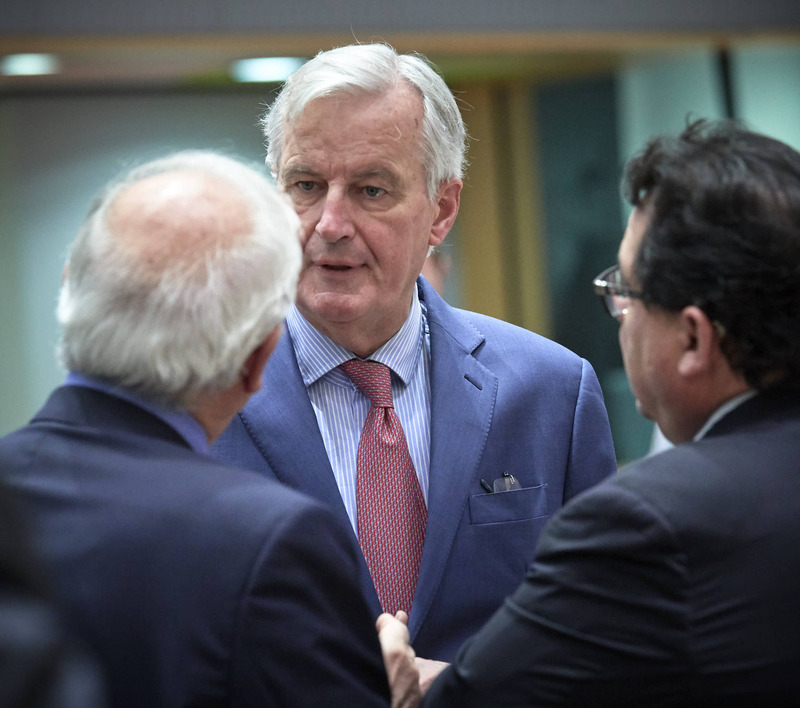 EU affairs ministers on Monday (19 November) discussed the tentative Brexit withdrawal deal plus the political declaration outlining the future relations between the EU and the UK. The political declaration, due to be published on Tuesday if the ongoing talks between the EU and the UK do not delay it, will be more than the originally planned six-pages, and should form the basis of the relationship between the EU and the UK after the transition period closes at the end of 2020. "Discussion on the framework is ongoing with UK negotiators, it is now our focus. 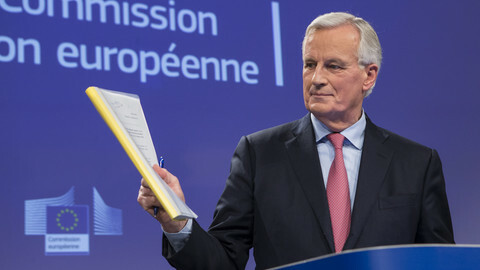 The declaration will open the door to negotiations on an ambitious, economic and strategic partnership in the future once the UK will have left," EU chief negotiator Michel Barnier told reporters on Monday. 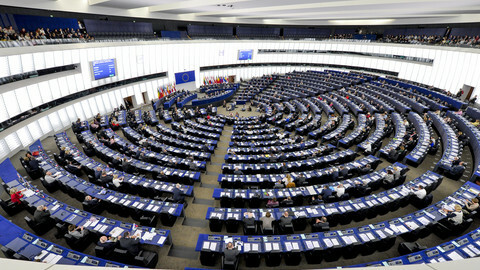 "On the future relationship, both the EU and the UK will have full control of their own legislation and rule-making. This is essential, on our side, for the integrity of the single market. It is essential for the UK in terms of 'taking back control'," Barnier added, echoing the main thrust of the Leave campaign's argument. 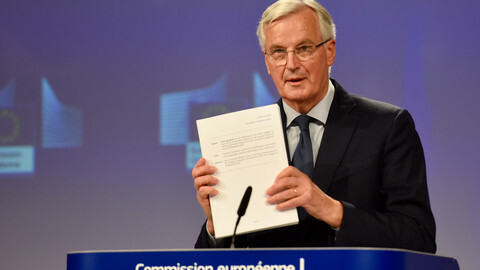 Barnier also proposed to member states that the transition period after March 2019 when the UK becomes a third country, should be extended to the end of 2022. 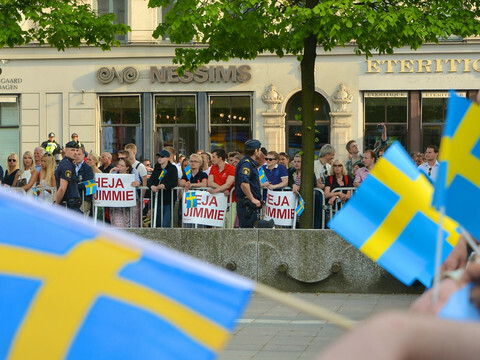 "We are at a decisive moment of the process, I am glad all countries support the package. The EU side will still need to decide on the internal procedure on agreeing to extend the transition period," Barnier said. The transition period was originally planned to end in December 2020, some 21 months after Brexit day, to give time for adjustment and for the future trade deal to be agreed and ratified. That transition period could now be extended until the end of 2022. EU member states could agree to that, with one official saying it would not create a headache for the EU - so long as it manages to sort out how the UK will continue to pay into the EU budget during that period. 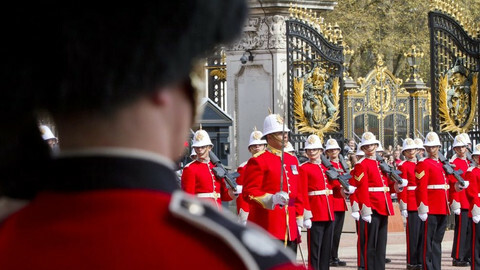 "It's not a big issue for us," the source said, adding: "It is an issue for the UK". EU countries are also keen to see an ambitious security partnership - but want to make sure there is a level playing field among the EU and the UK, so that Britain does not have an unfair advantage through undercutting EU standards and rules, and also to have reciprocity on fisheries. While that would give more time for the EU and the UK to negotiate a future trade deal, it means the UK would have to continue paying to the EU budget until after the next general election in the UK scheduled for the summer of 2022 - which could cause political backlash in Britain. 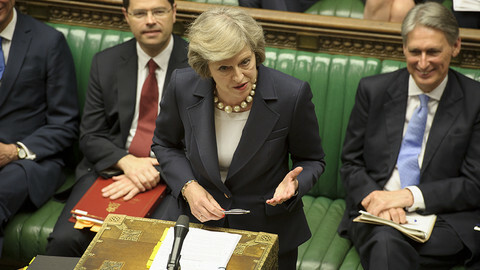 British prime minister Theresa May herself suggested, in a speech to business leaders in the UK on Monday - that she wants the transition period to end before the next general election. The EU is preparing for a special meeting of EU leaders with May on Sunday (25 November), where leaders will formally sign off on the withdrawal agreement and the accompanying political declaration on the future relationship. May is expected to meet EU commission president Jean-Claude Juncker this week, but the exact timing is still unclear. As May fights for to push the draft Brexit deal through the UK parliament and struggles to stay in power against a mounting internal Conservative plot to unseat her, her domestic opponents have called for a renegotiation of the deal. That was immediately ruled out by ministers arriving to the meeting in Brussels. 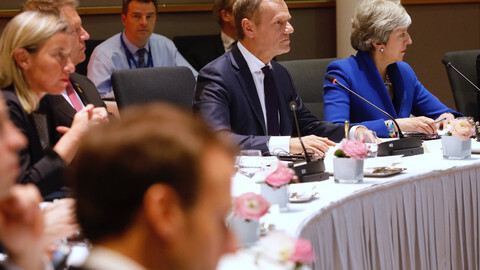 "Ultimately I can only urge everyone to use reason and realise that no deal better than the one on the table can be reached," German state minister for EU affairs Michael Roth said. "We have to realise that this deal on the table is the best possible one, there is no better deal for this crazy Brexit," Luxembourg's foreign minister Jean Asselborn said before the meeting. "We hope that we will not have to reopen negotiations," the Czech Republic's state secretary Ales Chmelar said. Despite the overall EU backing for the draft Brexit deal reached last week, Spain has raised an objection and requested changes to Article 184 of the draft withdrawal deal. Spain wants a reference that any future trading relationship will not apply to Gibraltar (a British territory off Spain's southern coast), without Madrid having a say - arguing Gibraltar is not part of the UK, so it is not automatic that any such deal would apply to it. Spain's foreign minister Josep Borrell said on Monday: "Until that's clear in the withdrawal text and the political declaration over the future relationship, we won't be able to agree to it." "We want to make sure the interpretation of this text is clear and shows that what's being negotiated between the EU and the UK does not apply to Gibraltar," he added.